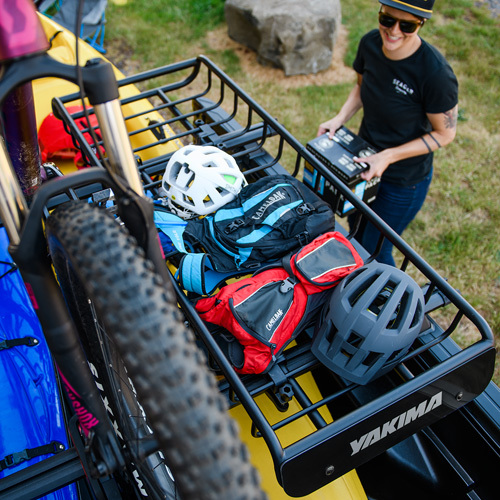 Car Roof Rack Cargo Bags and Luggage Baskets from Thule, Yakima, Rhino-Rack, SportRack and Inno mount to your vehicle's roof rack and carry luggage, gear bags, camping equipment, clothing and a lot more. 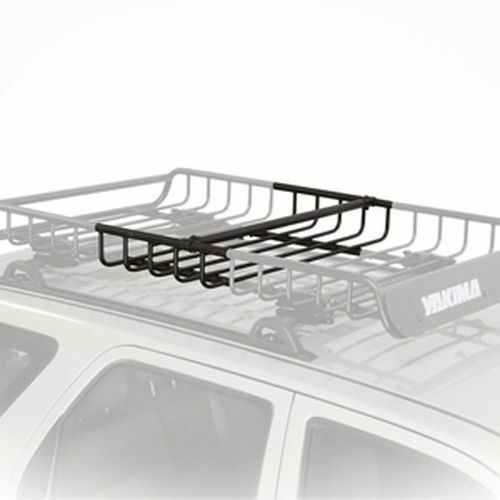 Car roof rack mounted cargo baskets and cargo bags are designed to free-up room in your vehicle - making the ride to and from your outing more comfortable. 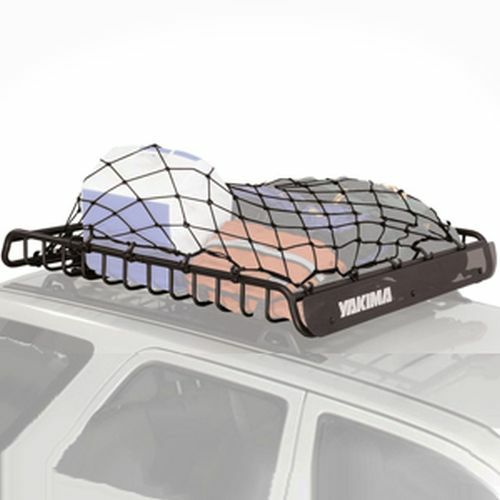 Roof rack bags are made from a variety of materials and are considered water resistant. 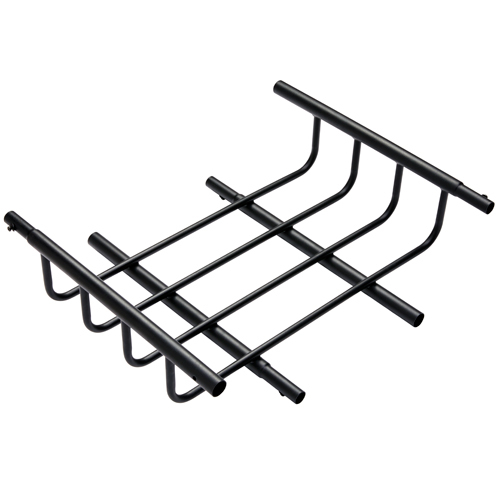 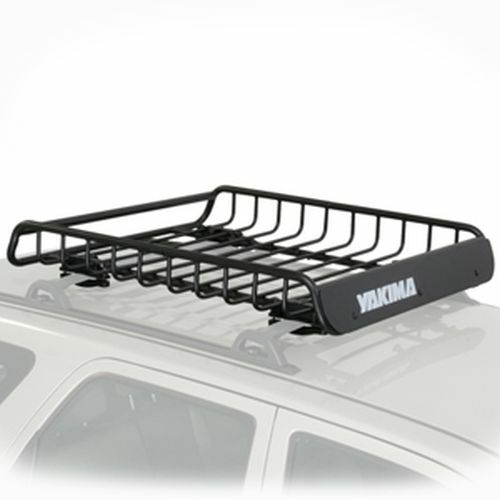 Roof rack mounted baskets are constructed with powder-coated steel or aluminum and come in a variety of shapes and sizes. 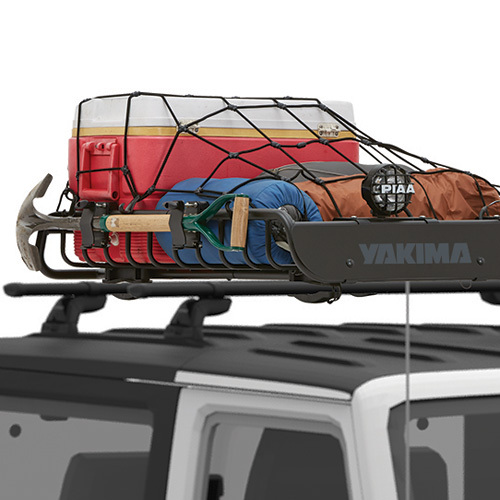 If you don't have a roof rack, you'll need one to attach these cargo accessories. 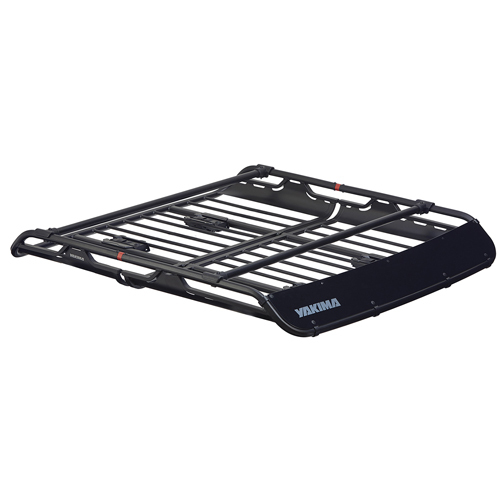 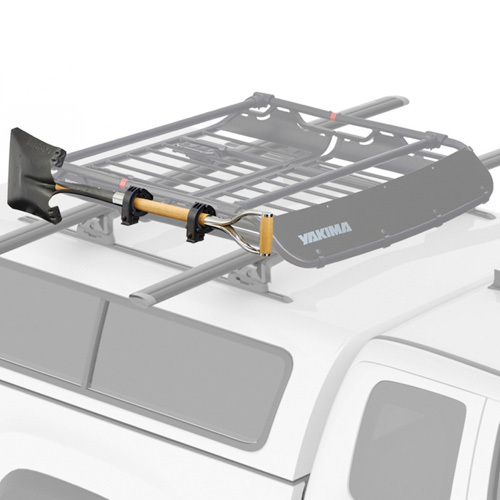 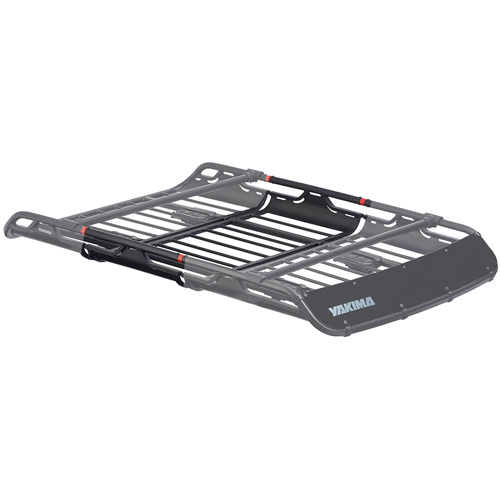 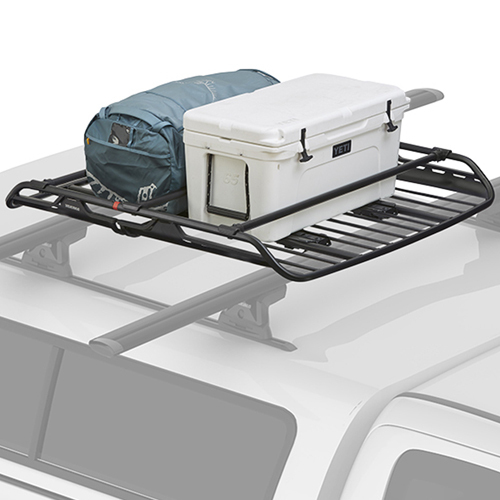 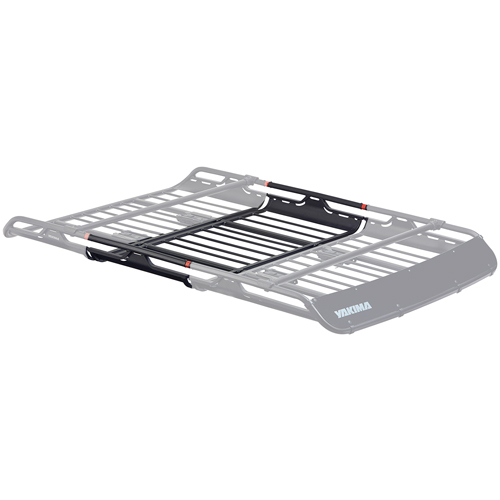 Yakima Roof Racks and Thule Roof Racks offer sturdy options.